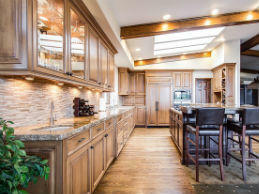 Mr. Dry is your full service water damage restoration, fire damage restoration, mold remediation and remodeling company. When you let Mr Dry service your home, you will work directly with Mike Brigandi (Big Mike) and his highly trained professionals. Our team will be working for you and with you from the very start including insurance claims, just like Big Mike has for the past 30 years. Dry out your home quick & prevent the risk of mold growth with our water restoration services. 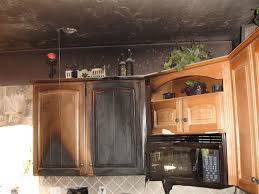 We can help you restore your home & remove smoke odor with our fire damage services. 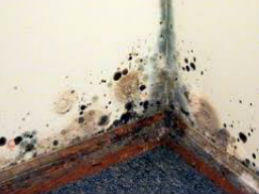 Mold spores are harmful to your health. 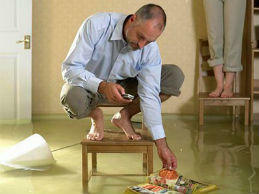 Decontaminate your home with mold remediation services. Mr Dry can help you remodel and repair your home after a disaster. Contact Us Today! Why Choose Mr Dry ? Mr Dry Services was such a life saver!!! They responded very promptly to my call for assistance with water damage and mold in my home. Upon arrival they were very courteous and professional. I truly appreciated their concern for the health and well being of my son and myself. Their staff dried out my home, cleaned up the mold, completed all the necessary construction and worked for the agreed amount the insurance company was willing to pay so I did not have to pay anything out of my own pocket. I would highly recommend them to all of my family and friends or anyone else in need of their services. Thank you so much Mr. Dry Services for all the hard work you did, my house is beautiful again!!! After using Mr Dry we would highly recommend them. We had a major water and mold problem in our home and was referred to Mr Dry. From the begining they were very professional and took all the worry away as they dealt with the insurance company and made sure all items were addressed. They were very polite, accommodating and did outstanding work. At the end of they day they cleaned up the work area and were prompt to return the next day til the work was complete.If you every have this kind of problem use Mr Dry. Mr. Dry SAVED me and My family, their quick professional service allowed my family to get back in our home before the Holidays. They are wonderful and Big Mike made me feel so comfortable and secure, I cant thank him enough!! !